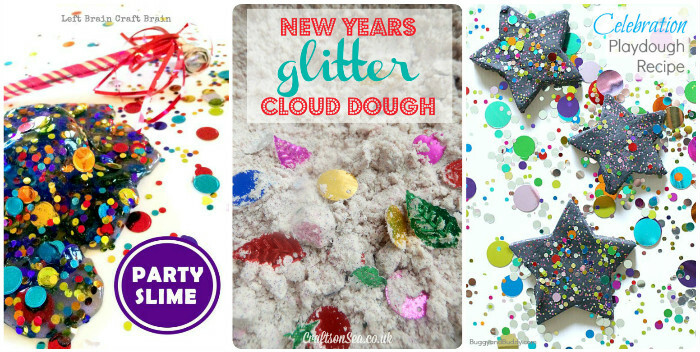 With New Years Eve on it’s way, I have been seeing so many creative and fun ideas for kids to enjoy this special day and I just couldn’t resist collecting some of my favourites to share with you all. 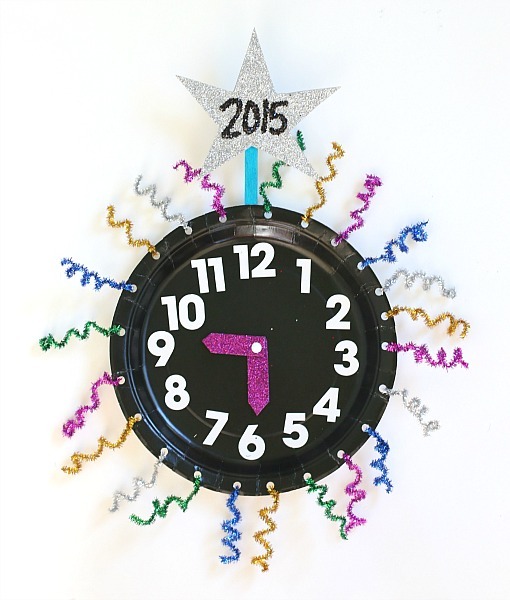 If you’re planning a New Years Eve party, letting the kids stay up until midnight or just celebrating a little earlier in the day before they fall asleep, some of these ideas are sure to be a hit with your little ones as we move into 2015. 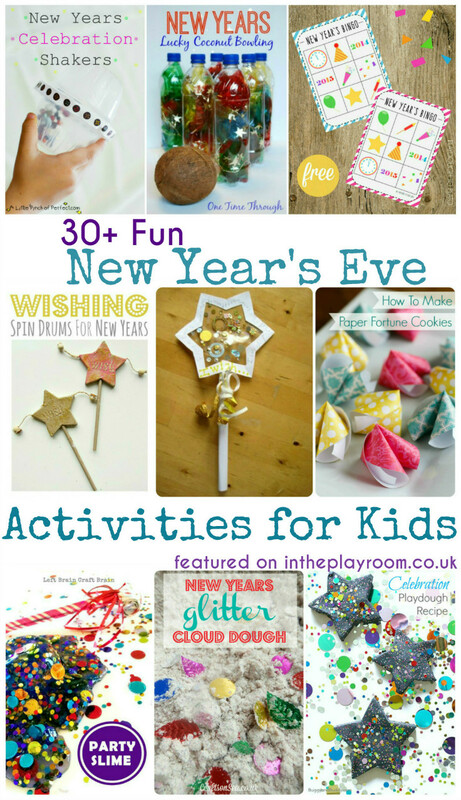 If you’re having a New Year’s Eve party, you’ll need some fun games to keep the kids entertained. Why not try some of these. Play Coconut Bowling or some of these other fun games from around the world at One Time Through. 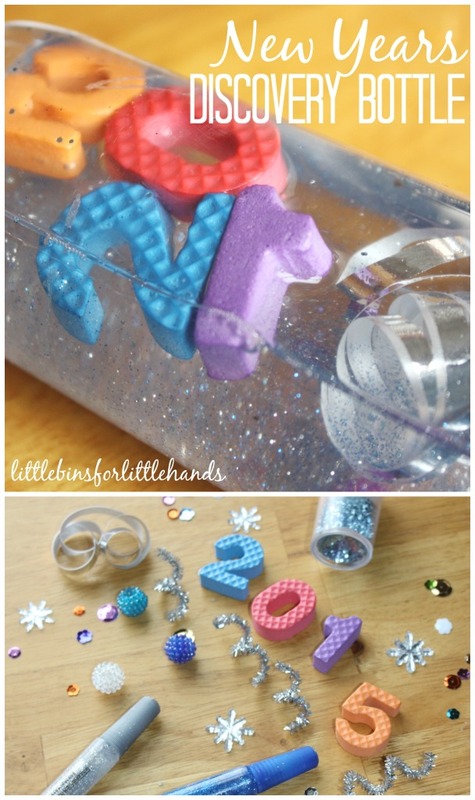 Try a count down paper chain like this one from Sugar Aunts with activity ideas on each strip. Rip one off each hour! 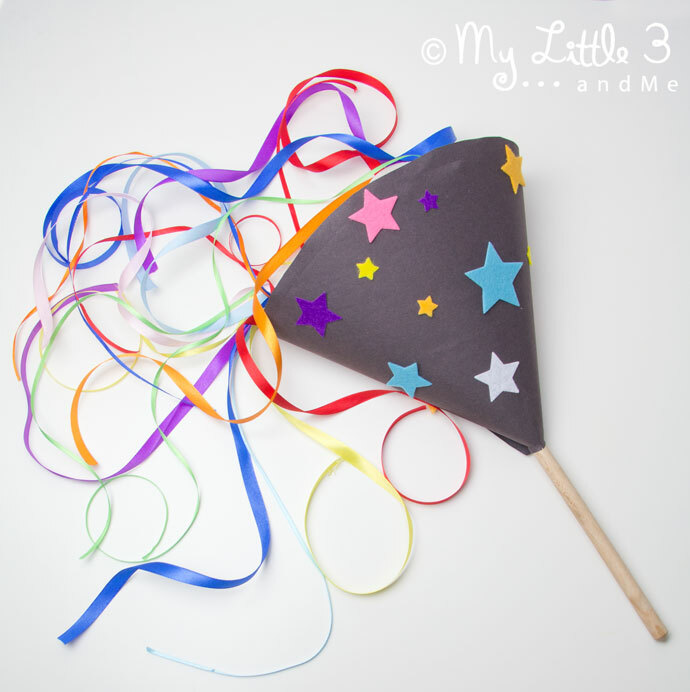 These fun count down balloons from Craftibilities have an activity inside each balloon. Pop it to see what to do next! Print off this New Years Eve count down colouring sheet from Playdough to Plato. Colour one firework each hour! Make these fireworks pictures with spinning tops and paint – messy but very fun! If you are setting off fireworks during your party, don’t forget the fireworks safety tips. Make New Years T-shirts with fabric pens and decorations, or a t-shirt to remember the best moments of the previous year. 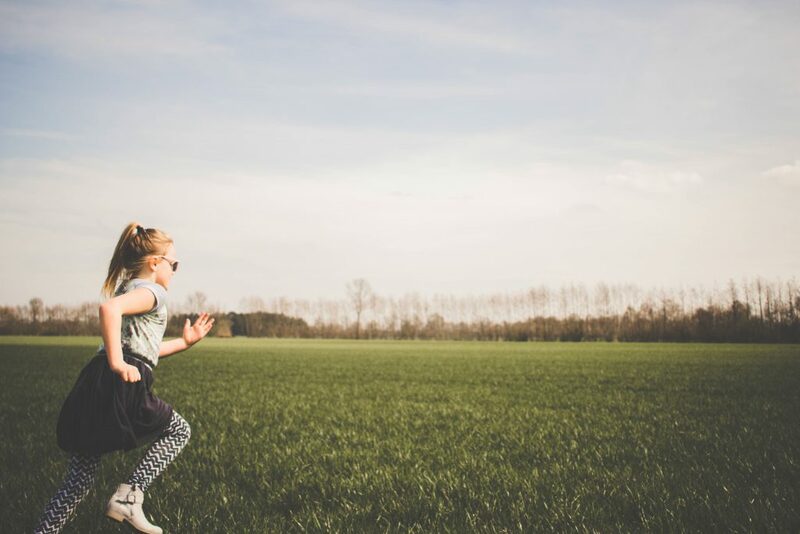 Do a yearly interview with your child. These would be great fun to look back on! The New Year is always a time for new wishes and resolutions. For looking back at the previous year, and looking forward to the new one with excitement. Get children involved in this feeling by making some fun wishing wands for them to share their wishes and hopes for the new year. Make Paper Fortune Cookies like these from Unsophisticook. Although for Chinese New Year, these could work at any New Year and would be fun to write lots of good wishes then see which one each person gets. You can’t forget the food at your New Years Eve party. 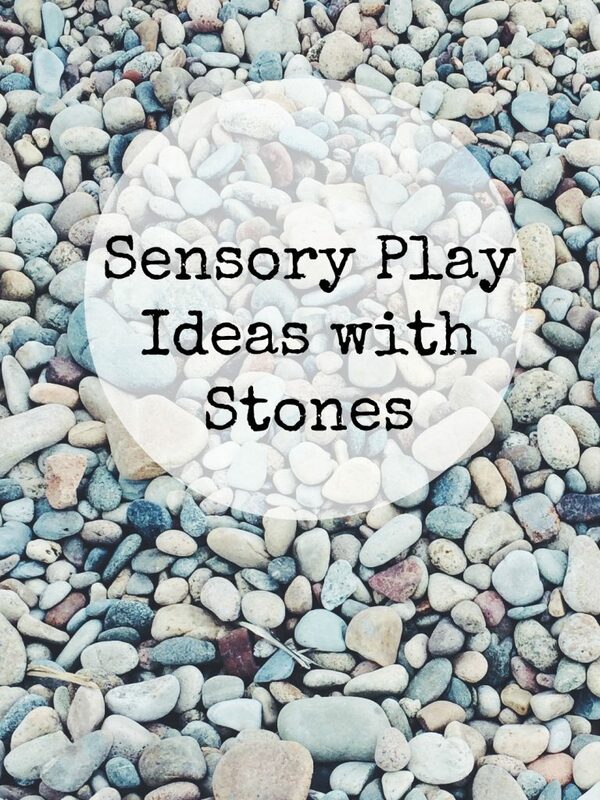 Try some of these ideas! 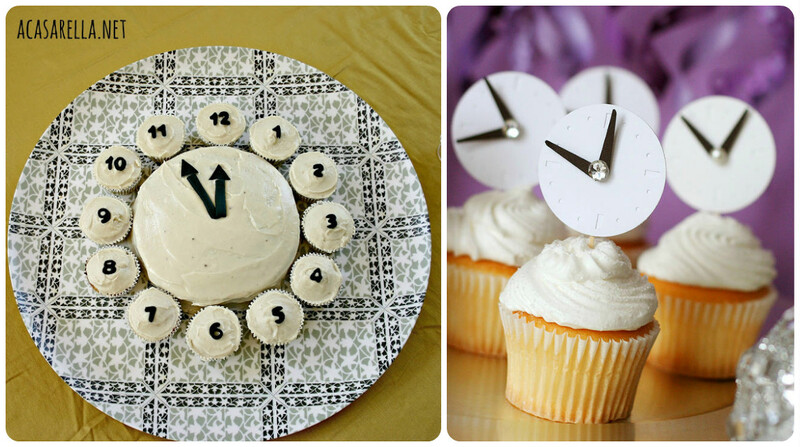 Or prepare some of these gorgeous cakes for New Years Eve. However you end up celebrating, we wish you all a very happy and healthy new year for 2015! Follow Anna – In The Playroom’s board New Years Eve on Pinterest. What a wonderful list of New Years Ideas! Thanks for including our New Years Shakers 🙂 Hope you have a good one!